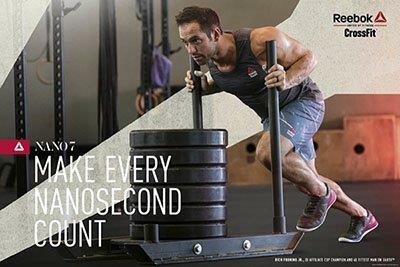 CrossFit Open 19.5 33-27-21-15-9 reps for time of: Thrusters Chest-to-bar pull-ups Time cap: 20 minutes Interested in learning more about PRIMUS CrossFit, Orlando’s premier CrossFit affiliate gym. Contact Us to find out more. 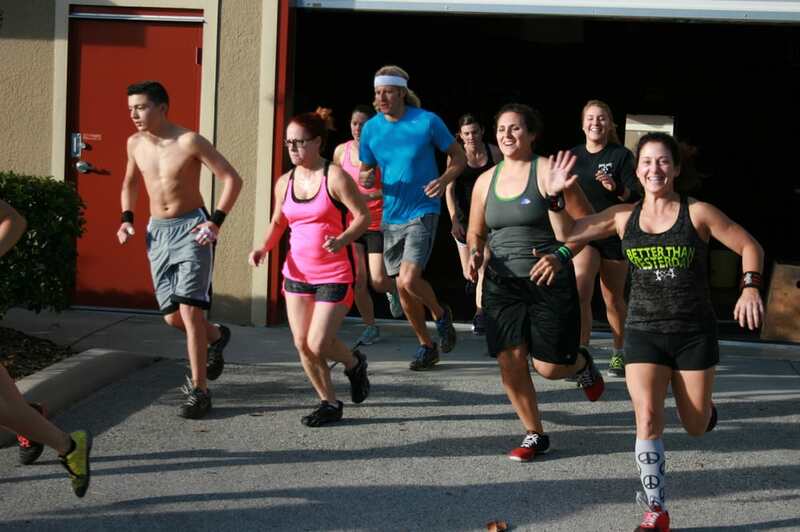 The Open 18.3 2 Rounds for Time: 100 Double Unders 20 Overhead Squats 100 Double Unders 12 Ring Muscle Ups 100 Double Unders 20 Dumbbell Snatches 100 Double Unders 12 Bar Muscle Ups Interested in learning more about PRIMUS CrossFit, Orlando’s premier CrossFit affiliate gym. Contact Us to find out more.